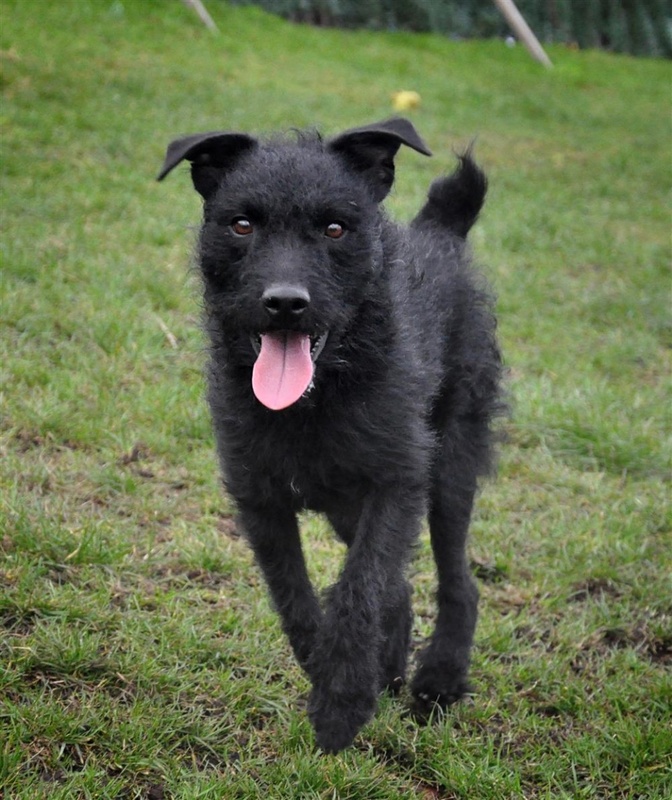 Stan is an independent little dog, who although he is affectionate and likes getting cuddles from people that he knows, he also enjoys his own space and needs to be allowed to take some time to himself. He is a shy little guy who gains more confidence the more he gets to know you. He’s not keen on other animals so would need to be an only pet, and would benefit by carrying on with his training. He needs an experienced owner who has knowledge of terriers, and may suit living with children who are 14 years old or more.